Our people make BBC Studios the inspiring organisation it is today. Creative, talented and commercially savvy individuals, working in locations across the world, doing different jobs, offering a variety of skills and perspectives, and making their own bit of history. Watch the videos to see how two of our people have created their own piece of history. 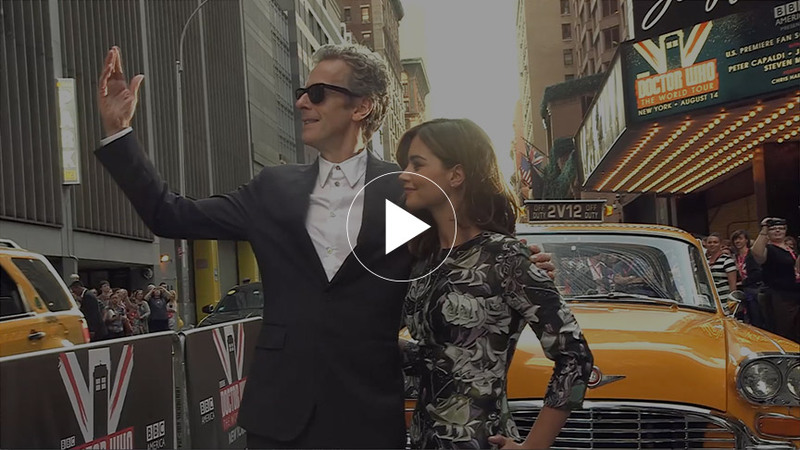 Alex Ayling was part of the team that took Peter Capaldi on a 12-day tour around the world to launch him as the new Doctor. Watch to see why it was his proudest moment at BBC Studios - and the hardest thing he's done in his life. 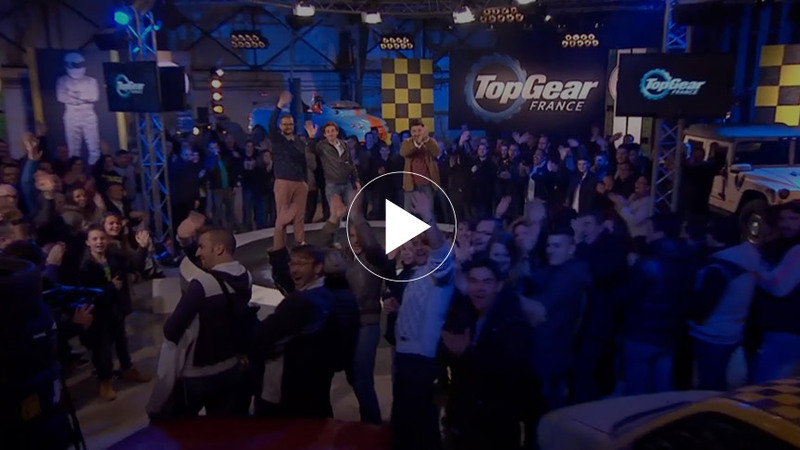 Gery Leymergie was given the good news: we've sold the Top Gear format in France. The bad news was it had to be on air, with a French slant, in eight months. Watch to see how his passion for great content drove him to meet the challenge. At BBC Studios, our Commitment is the deal we make with each other. The Commitment describes how we all work towards being the premium content and production company that inspires global audiences. Find out more about how we create a clear vision, offer development opportunities and enable people to make history. We want everyone to know where we're going and how we're going to get there. So we communicate our strategy with confidence, live and breathe the values we cherish, and nurture a culture where people can thrive. We want to give everyone at BBC Worldwide the chance to do what they are best at - and to make a bit of history. To help you get there, we will support your learning and development, encourage you to question the accepted and take smart risks - and when you've done well, we'll recognise and communicate your achievements. Strong, open and honest relationships are at the core of how we do business, within BBC Worldwide and beyond. Our doors are always open for you to give your opinions. We'll encourage you to ask for feedback, and provide you with opportunities to get involved beyond your job. Business success is built on simplicity and clarity. We'll take an interest in you and let you know what we expect from you. We'll explain our decisions and listen to what you have to say. This will enable you to achieve great things. Original thinking leads to the great content we champion and the changes we need to move forward. This is why we've fostered an inspiring environment where creativity can flourish and our next big idea can come from anyone. We aspire to be one of the world's very best content companies. Excellence is the benchmark for all of us, in everything we do. Wherever we are, we value the diversity of our people which makes our business thrive. By setting this standard, and by recognising that one size doesn't fit all, we can meet the needs of our local audiences.